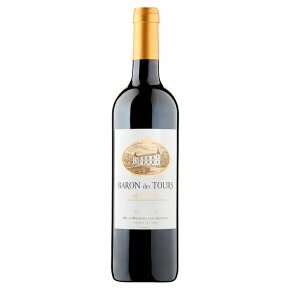 Wine of Médoc, France.From the superb vineyards around Bordeaux, this classic Médoc has a magnificent ruby red colour with aromas of blackcurrant and berry fruit. On the palate, it is full-bodied, rich and intense with deep fruit flavours and a long and ample finish. Serve at room temperature to accompany grilled and roasted red meats or hard cheeses.